If you are an auto enthusiast, you may be looking for places you can go where you can celebrate your love for cars. And you’re in luck. If you head to Nashville, you can take a chance to visit the Lane Motor Museum. This museum features cars from a wide variety of eras, and you’ll get the chance to learn all about them. 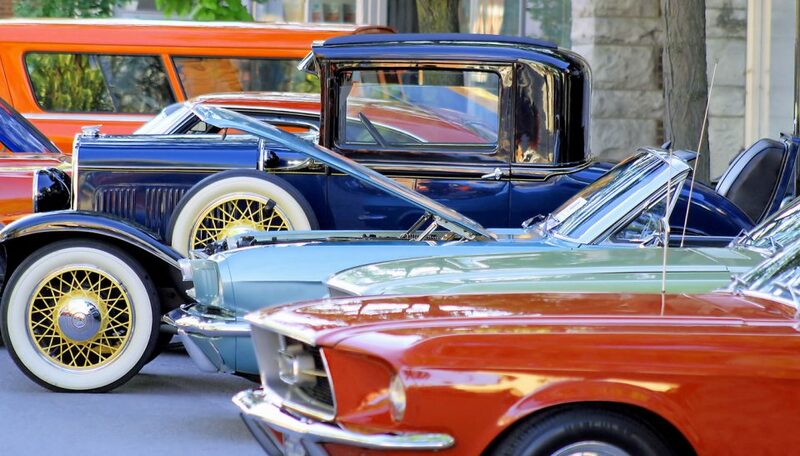 From classic cars that you never thought you’d get to see in real life to newer vehicles that are all the rage on the roads right now, you can walk around the Lane Motor Museum all day. Take a look at what it offers and when you should visit. You need to know about the details of this place, so you know when to go. This museum is open from Thursday to Monday from 10 a.m. to 5 p.m. However, keep in mind that it will be closed on Tuesdays and Wednesdays. It’s also closed each year on New Year’s Day, Thanksgiving, and Christmas. But any other time you want to go, the doors are wide open. Now, you do have to pay to get inside the museum, but the price of admission is not too expensive. Adults pay $12 to get in while seniors ages 65 and up only have to pay $8. Kids ages 6 to 17 get in for $3, and those ages 5 and under get in for free. However, if you are a member of the museum, you get free entry anytime you want to go. Therefore, if you think you might want to visit often, this is definitely the way to go. Sure, you love looking at all kinds of different cars. But what’s even better than simply looking at them is learning about them in the process. And when you go to the Lane Motor Museum, you’ll get to do just that. There are some great exhibits going on, such as Eureka! Innovative Ideas That Were Ahead of Their Time and Celebrating 50 Years of Subaru in America. That way, you get to learn a lot about cars in a fun and exciting environment. Whether you want to bring your kids along with you or just want to geek out over these cars by yourself, you are sure to get a lot of new information. After you visit this museum, you may want to pick up a vehicle of your own. We have what you need here at Wilson County Hyundai in Lebanon, Tennessee.